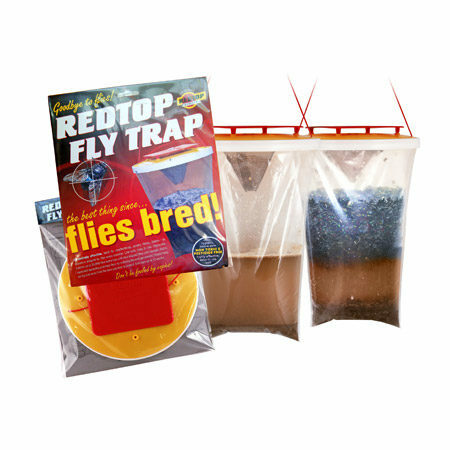 To control flies indoors. Transparent glue strips for attaching to windows. 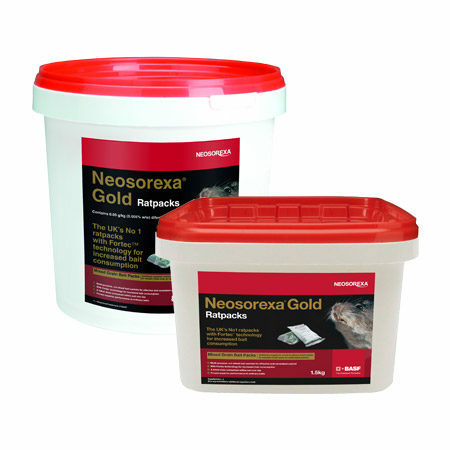 Neosorexa Gold mixed grain bait, packed into individual sachets. 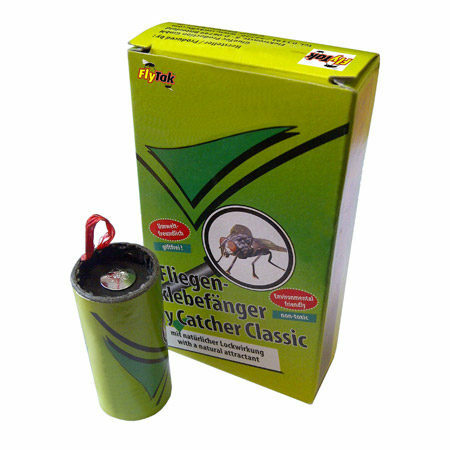 Contains difenacoum. 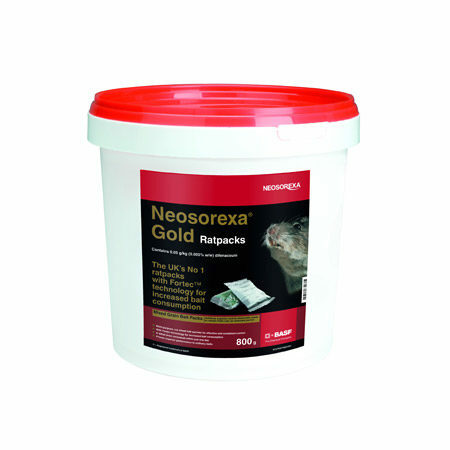 Note: No more than 1.5kg of rat bait can be purchased in one transaction. 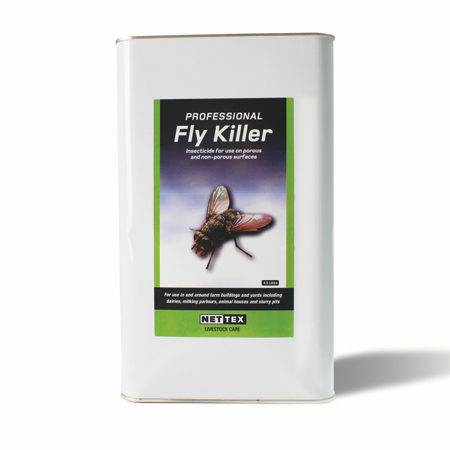 For use only as an insecticide, as a surface spray and space treatment. 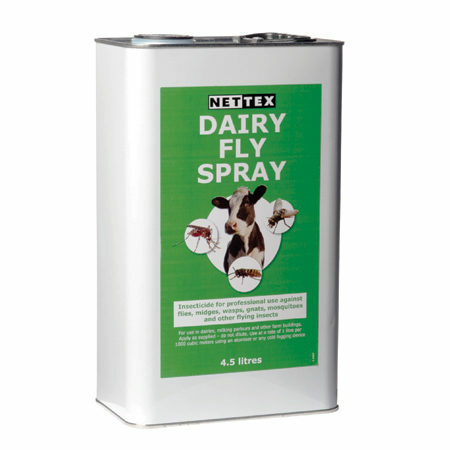 Contains: Tetramethrin, Permethrin, d-Phenothrin and Pyrethrums. 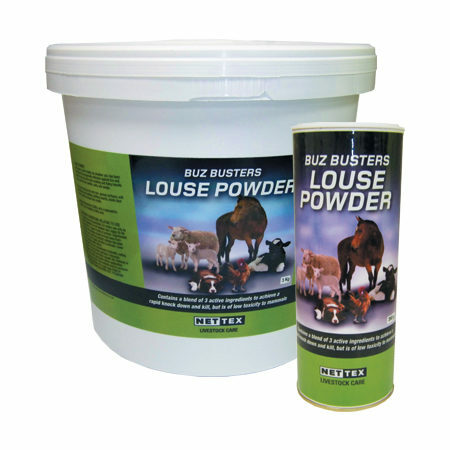 Can be used on hard porous and non-porous surfaces. 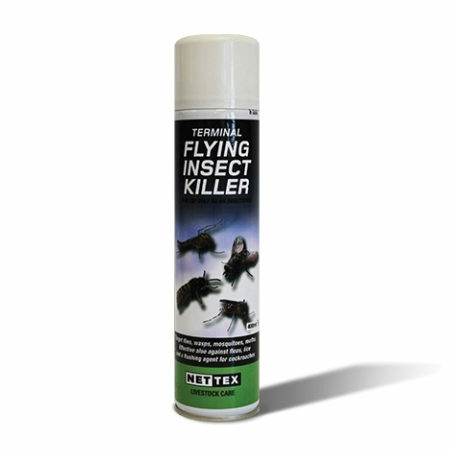 A rapid knockdown insecticide in an aerosol format. 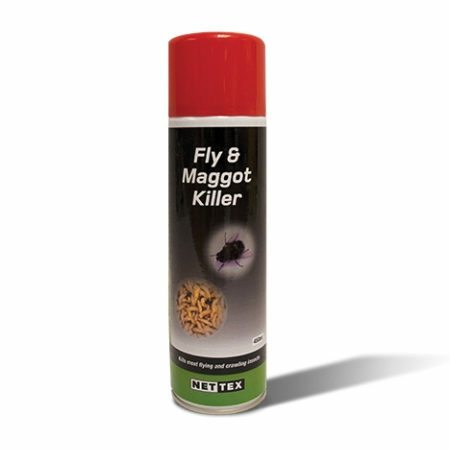 Specifically formulated to kill common mites (red, depluming and northern mites) in poultry houses, arks, coops and outbuildings etc. 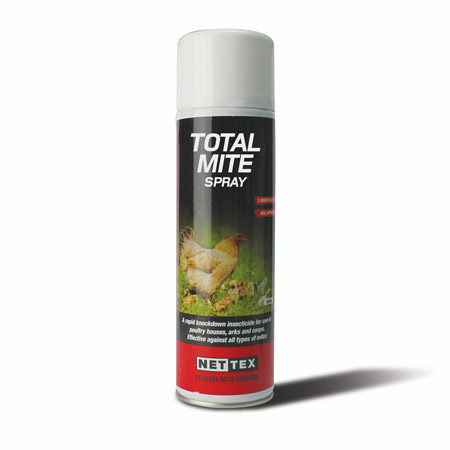 Total Mite Kill Spray is effective against house flies, blow flies, small dung flies, lice, fleas, wasps, mosquitoes and moths. Migrating mites will be controlled as its long-lasting residual action penetrates deep into crevices where mites burrow. 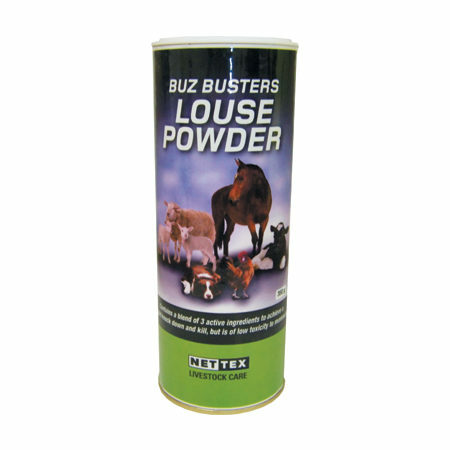 Use once a month throughout the year, especially during winter to destory dormant mites. 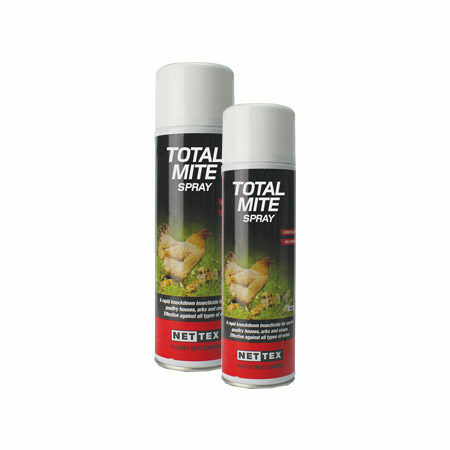 Continue to use to prevent and control mite infestation during the warmer months when mites are prevalent. Spray inside the coop deep into nooks and crannies where mites burrow. 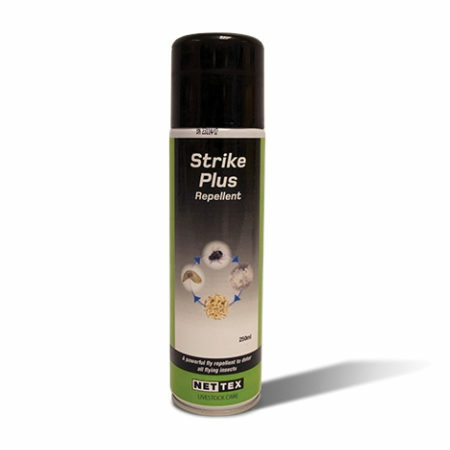 It can be used on hard porpous and non-porpous surfaces.